New evidence says yes. Action Alert! We are also starting to understand more about why glyphosate is linked to so many health problems. Glyphosate is chemically very similar to glycine, an essential amino acid. This is important because glyphosate may be displacing glycine when our cells create proteins. This would result in proteins not being formed properly and not being able to perform their usual functions. Researchers think this mechanism may be a factor behind the modern world’s explosion of disease, including obesity, diabetes, autism, mitochondrial disorders, liver disease, cancer, and autoimmune diseases. Glycine is a critical component of bone, cartilage, and collagen, which helps explain why glyphosate shows up so quickly in bone marrow and in gelatin products. 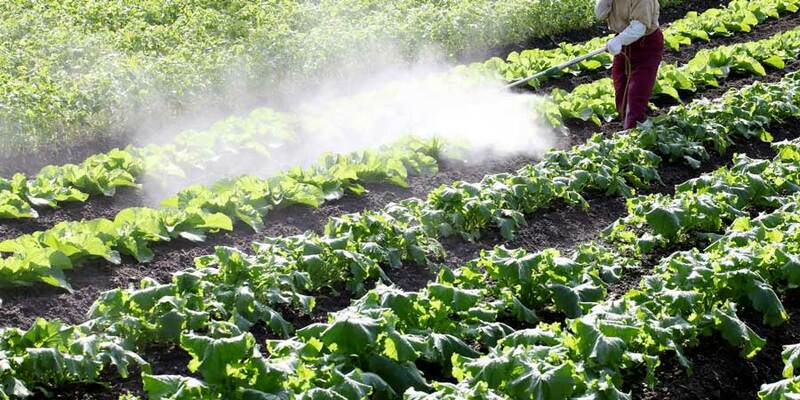 Glyphosate may be changing the biochemistry of our bodies, and this may happen at very low concentrations. One part per billion of glyphosate is 3,561,000,000,000 molecules of weedkiller, and each one of those molecules is capable of altering a protein’s structure. The report finding glysophate in childhood vaccines was sponsored and released by Moms Across America. Glyphosate is the active ingredient in the weedkiller Roundup and other herbicides. The results showed that a DTap vaccine, a flu vaccine, a Hepatitis B vaccine, and a pneumonoccal vaccine all had levels of glyphosate. The MMR II vaccine had levels up to twenty-five times higher than the other vaccines. These findings were corroborated by Anthony Samsel, a researcher who works with Dr. Stephenie Seneff of MIT. This team has been researching the effects of glyphosate for years. Not only did Samsel find detectable levels of glyphosate in vaccines, he also found it in products containing gelatin, such as gummy vitamins for children, protein powders, and Jell-o. Top scientists questioning GMO, such as professor of molecular biology Gilles-Eric Séralini, have also pointed out that so-called inert ingredients used with glysophate are anything but inert. The government has ignored them because of the manufacturer’s claim that they are inert, but some of them may be much, much more toxic than even glyphosate. If glyphosate is getting into vaccines and foods, what about these other, barely studied ingredients? As our own testing of common breakfast foods for glyphosate showed, this weedkiller is increasingly permeating our entire food system. How much more evidence must accrue for regulators to do some credible testing of their own? Action Alert! Call on the CDC to check vaccines for glyphosate, as well as for other ingredients used with glyphosate noted in the EPA’s study. Please send your message immediately. Will Monsanto Now Try To Hide?